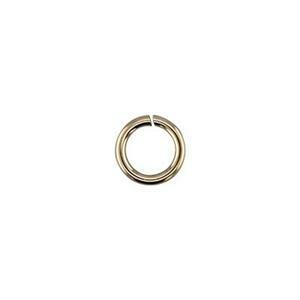 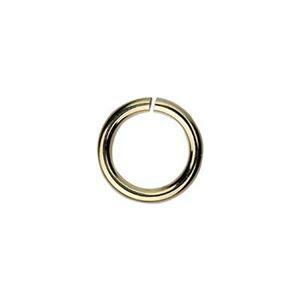 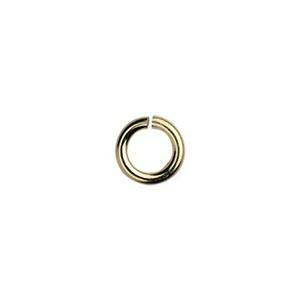 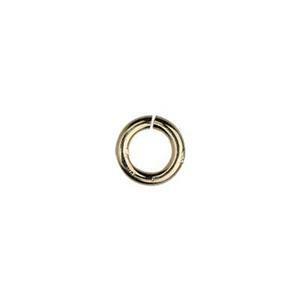 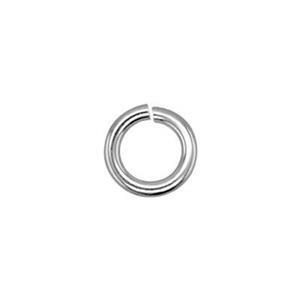 Open jump rings are one of the most commonly used jewelry findings in the industry. 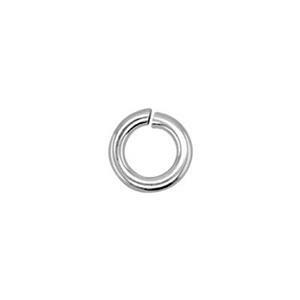 Jump rings are cold connections necessary for hanging charms, finishing necklace and bracelet ends, making chain maille and making jewelry chain. 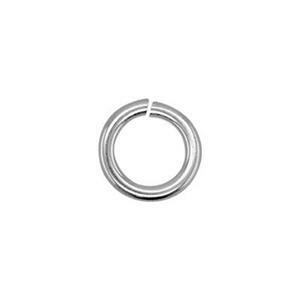 Wire diameters are shown in standard gauges. We offer large selections in sterling silver jump rings as well as gold filled jump rings and other metals.